Matthew Ehrlich Esq. 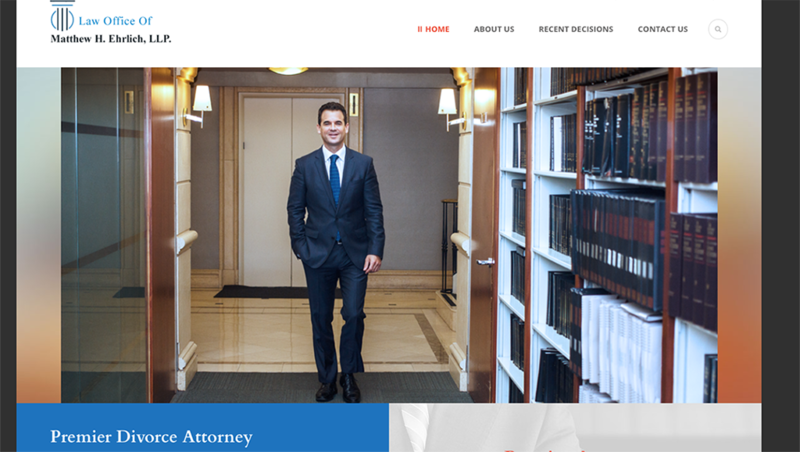 is a successful New York divorce attorney. We developed a responsive high-performance website that catered to his needs.